Fun, creative and learning in every colour in set! 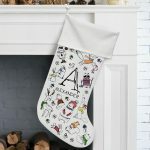 Here's a few of our little creations! Received the item very quickly and it's exactly what I ordered. Nice packaging. Thanks! This was bought for a birthday gift and made one little girl very happy indeed! Very pleased with the purchase and fast delivery - thank you! Selfie Clothing was created by parents wanting to share their love of arts and crafts with their kids. We wanted to let children create their own colour in works of art and then be able to wear them, a true, bespoke form of self expression that kids will love! The colour in range is made and hand printed here in the UK, is soft on the skin, designed for play and washes well. A year ago we launched our signature Colour In Tops, and from there we’ve expanded! 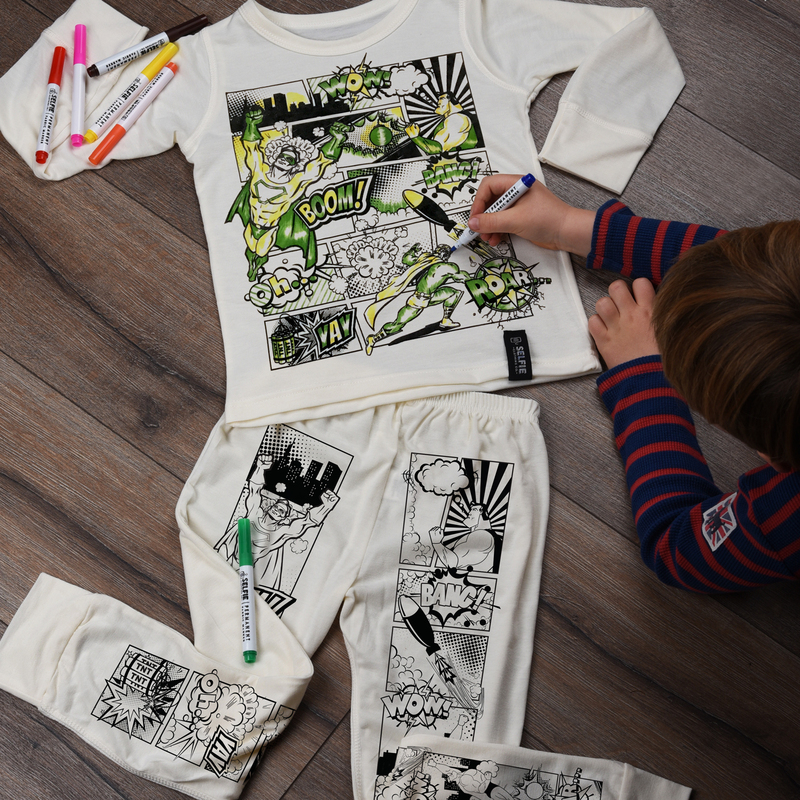 Our range now includes all new Colour In Capes and Colour In Pyjama Sets all designed to allow creativity to thrive! So lets get colouring in!